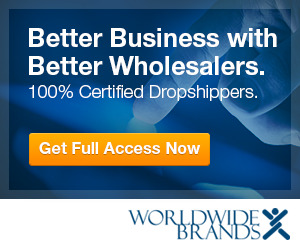 Arizona Wholesale Tools offers drop shipping to customers who cannot invest in bulk quantities. Interested individuals and corporate firms can join the program for free. Joining the program is fast, easy and there are no hidden charges to it. AZ Drop Shipping program does not require a minimum order instead all merchants are charged a flat $3.50 for every order they place as order handling charges. Arizona Wholesale offers discounted prices and drop shipping on all cataloged items available for purchase on the website. Merchants can multiply their earnings by joining the program as well as enhance their customer base.